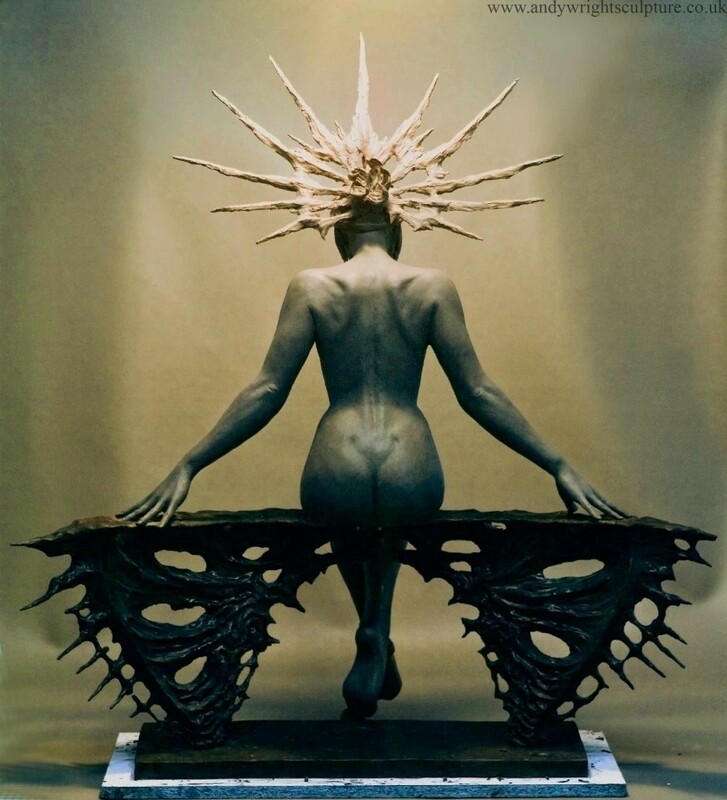 Being a sculptor I have a fascination with bodies and how they move. It goes with the territory. And the more you learn about them, the more they intrigue as you keep learning about them. I’m also interested in beauty of design and application. 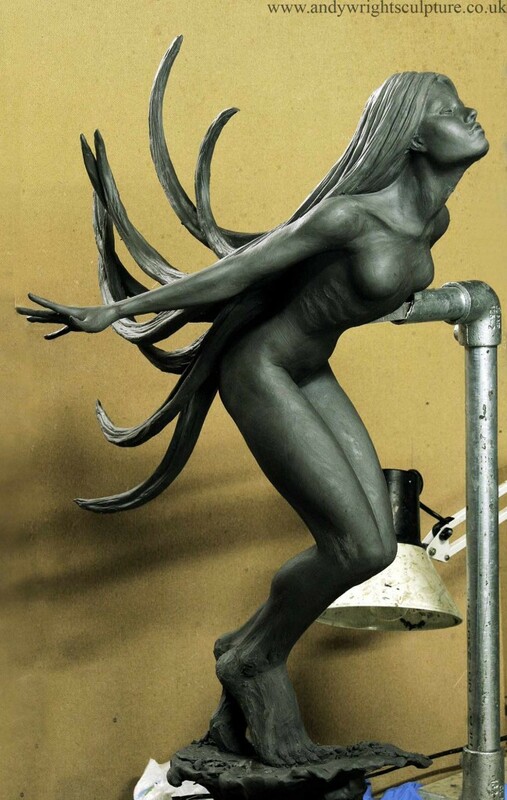 To create graceful and unusual figurative bronze sculpture. And it’s this combination of concepts that I will be exploring in the future. Figures that slip from reality into myth and dreams. That seem somewhat unearthly, yet reality based. The sculpture art clay figures presented here are 1/2 scale, which would be suitable for indoors or an outdoor display as a centre piece in a sculpture garden. I will be adding more as and when I complete them in between commission work. At the moment I am concentrating on getting more simple figures completed to create a body of work. The more complex and time involving ideas I have will be developed and presented some time in the future. 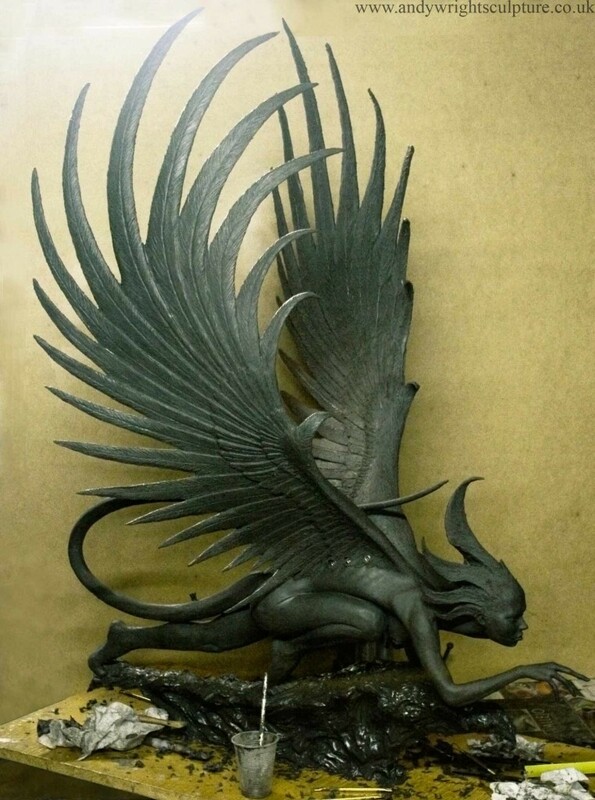 If you are interested in having any of the sculptures presented here cast in to bronze, you are welcome to get in contact to discuss the matter. If instead you have an idea you would like a figurative sculpture made of in bronze and seek a sculptor for hire, or have a space you want a bespoke statue commissioned such as a portrait bust and feel I might be able to help, please do get in touch.